Unfortunately our greenkeepers have noticed that some golfers think that repairing pitch marks and replacing divots is best left to others. 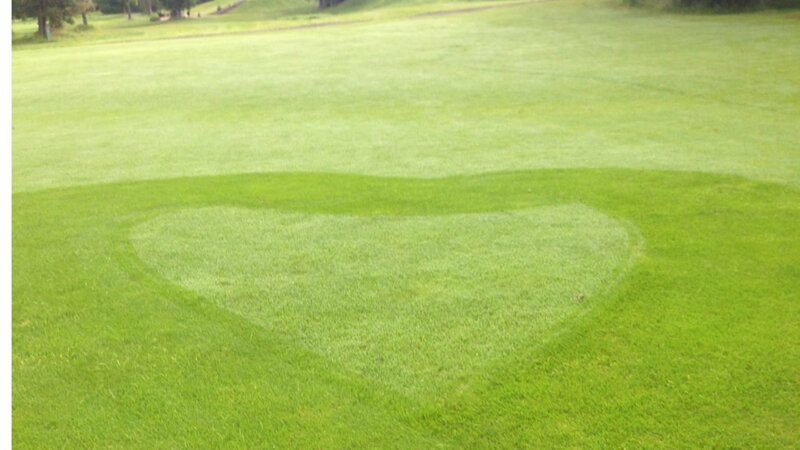 Therefore we ask that all players help us to keep the golf course in good condition. Please repair your pitch marks and divots.